Best Bag for Grocery Shopping: Plastic, Paper or Reusable? 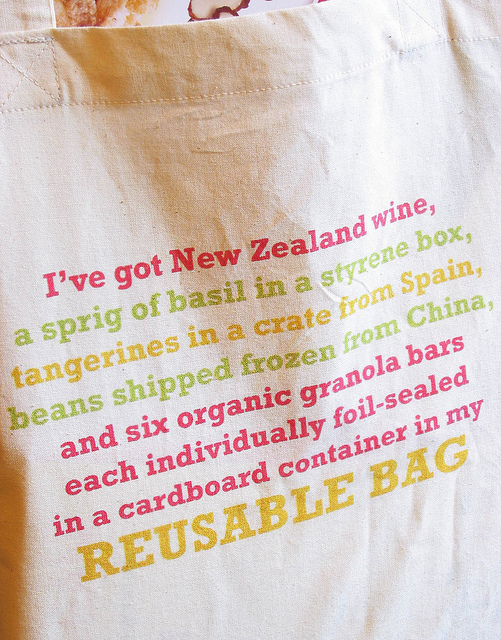 Home > Blog > Best Bag for Grocery Shopping: Plastic, Paper or Reusable? Share the post "Best Bag for Grocery Shopping: Plastic, Paper or Reusable?" Time has been changed – plastic bags, paper bags and shopping totes have taken place of baskets and cloth bags for daily shopping. No matter if we shop for garments, shoes, groceries or gifts, we alway need different types of bags for convenience and, let’s face the truth, for looks. There are some recommend special types of bags for shopping, especially groceries. These include paper bags, non-woven bags and eco-friendly bags. One can hardly cope with shopping without a bag or two. Grocery shopping proves to be the most bag-taking shopping – even if we cоmе to a store by car or maybe even a van, it is impossible to handle all the purchased goods and items without bags: we need to protect things we’ve just bought from dust all around, we need to carry them and, the last but not the least, we need them to take as little space as possible. Which kind is preferable? Plastic and poly bags keep your liquids safe, as well as your clothes and autos clean. Reusable package can be used after shopping in homes and offices. Besides, there are gift paper bags, that can be used for presents and in general give you the spirit of fest when go home with a purchase in a cute paper bag. Thus different types of bags make your packaging beautiful and convenient. If you are shopping for groceries, the best solution for you will be a strong, commodious and eco-friendly grocery bag (or several ones). Pay special attention to the durability and strength of the bags: groceries can he heavier than they look, so one of the major grocery shopping tips when selecting a reusable bag is checking the seams (they should be “thick”) and the material (it should be a close texture). Woven bags are sometimes more durable than paper and plastic bags. If you prefer beauty to utility, then beautiful paper bags, shopping totes as well as single-use grocery bags can be an option. Never use plastic and weak material bags for sharp grocery products like full fish or packages with firm edges, these may be torn and you may find yourself in a quite awkward situation with the hands full of staff. The worst thing about thin plastic bags is that get torn at the bottom, which means you can be losing small items on your way home without even noticing. So, plastic bags can be a solution when you have no other bag at hand, but are hardly the best package for weekly family shopping. Always put waste plastic bags in dustbins and garbage places. 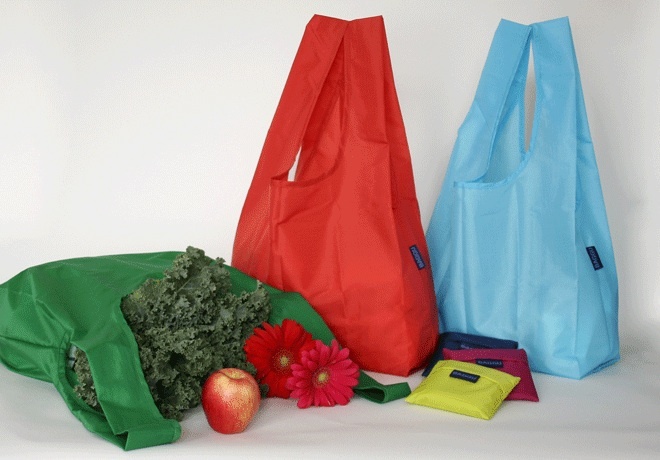 Get benefits from reusable package and shopping bags to keep our environment green. Avoid putting hot food directly into plastic bags. Instead of using separate bags for similar small things, try to adjust these products within one package. And for those of you who seek for something unusual but universal, here is a Japanese technique to pack and carry things called Furoshiki. You’ll be amazed what can be done with just a cloth! to save more? 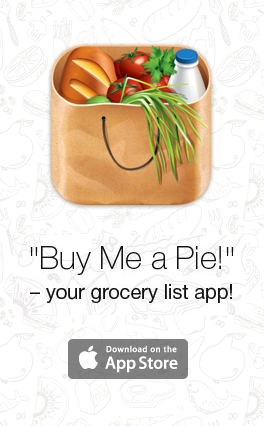 Great, how about groceries? Yes, you can save money groceries shopping.